All went well today as Russia launched 11 satellites from various companies and countries, according to information via Russia's news agency TASS. 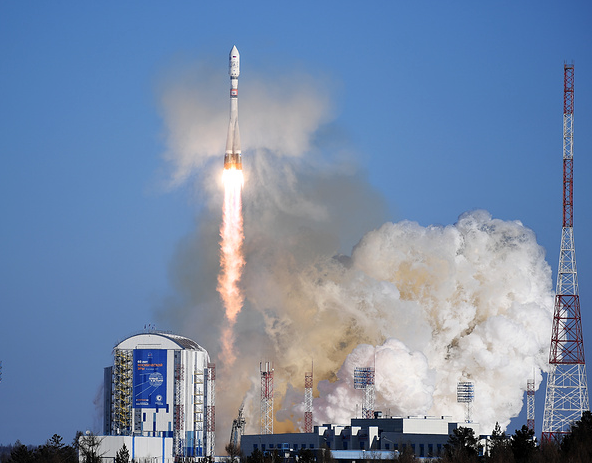 Russia’s Soyuz-2.1a rocket carrying 11 satellites has been launched from the Vostochny spaceport, a TASS correspondent reported from the site. 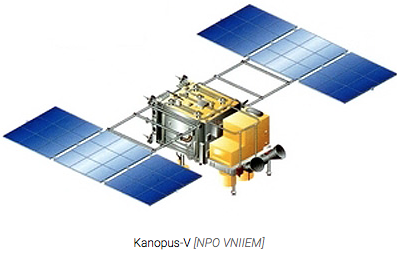 According to sources in the Roscosmos Space Corporation, the rocket is carrying Russia’s two Kanopus B satellites, Germany’s four S-Net satellites and one D-Star One satellite, as well as four U.S. LEMUR remote sensing satellites. The Fregat booster carrying 11 satellites has separated from the Soyuz-2.1a rocket, launched from Russia’s Vostochny spaceport earlier on Thursday, a source in the Roscosmos Space Corporation told reporters. The booster will deliver to orbit Russia’s two Kanopus-V satellites, Germany’s four S-Net satellites and one D-Star One satellite, as well as four US LEMUR remote sensing satellites. On November 28, the second launch from Russia’s new Vostochny spaceport ended in a failure. The Soyuz-2.1b with the Fregat booster was expected to deliver the Meteor-M No 2-1 and 18 smaller satellites into orbit. A special commission was established to figure out the reasons for the crash. After the December 1 meeting, the commission announced that the spaceport’s equipment and the Soyuz-2.1b had operated normally, while the issue was rooted in the Fregat booster, which is believed to have fallen in the northern part of the Atlantic Ocean together with all the satellites. Roscosmos set up a commission to investigate into the crash, which came to the conclusion that the incident had occurred due to software flaws in the booster’s control system.